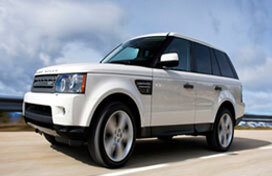 Altair presents the best Luxury Car rental Services in Europe and parts of USA, now just a phone call away. Call us for a detailed list of vehicles and services on offer. 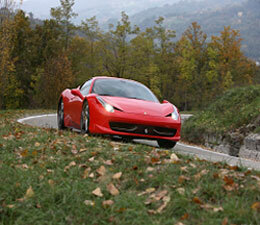 We provide private, customized itineraries that allow you to have the best experience in the vehicle of your choice. 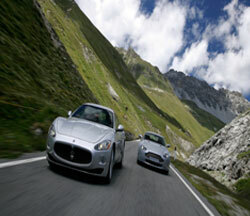 Grand Tourers are best enjoyed on long haul routes; Sports Coupes show their might in winding mountain roads. We also provide complete holidays with separate driving portions if so required by you. Leave the planning to us while you just enjoy the road!